Your smile says a lot about you and about your confidence, too. Are you hiding behind a smile that you’re embarrassed about? Dr. George M. Mighion is extremely well-versed in everything from minor dental work through to exhaustive full mouth reconstruction options to restore your smile or make it better than ever. Are you dealing with missing teeth or are you ready to replace old amalgam fillings with seamless tooth-colored fillings? 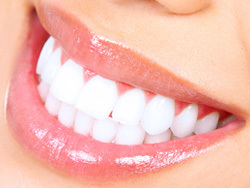 We can do everything from same-day E4D dental crowns to cosmetic bonding, dental veneers, dental implants, and more. Book a consultation with the Mishawaka dental team at the office of Dr. George A. Mighion and we can even help you explore dental financing to help you get the smile you’ve always wanted, affordably. A lot is factored into a smile consultation, including the health of your teeth and gums, your overall health, your budget, and the functional components of each and every smile. Patients are treated as individuals here at our dental office and beyond excellent dental work, Dr. Mighion and his staff are known for gentle dentistry that puts patients at ease. 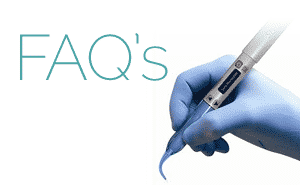 Which cosmetic dental procedure are you most interested in learning more about? We can help with the above procedures, and more. 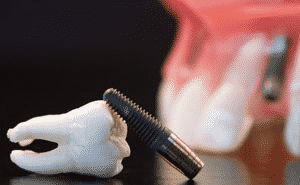 Want to see some examples of Dr. Mighion’s dental work? 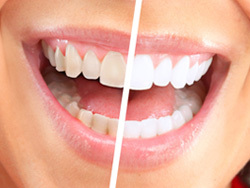 Check out our smile gallery with before-and-after photos of smile makeovers and cosmetic dentistry procedures done here that illustrate the marked difference that can be accomplished with modern dentistry. 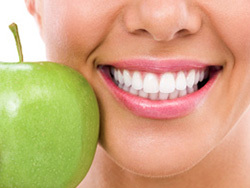 Are you ready to improve your smile? 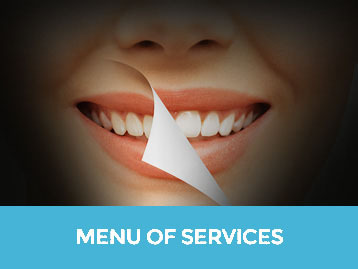 We offer general and cosmetic dentistry with a focus on patient comfort. Dr. Mighion offers sedation dentistry, too. We get great reviews from patients for our great atmosphere, gentle treatment, leading edge dental technology, and consultative approach to dentistry. Book your consultation to talk about your smile with Dr. Mighion, who continually invests in technology and education to help you achieve the best smile possible. Contact us at 574.256.1579 to book your appointment.